Canada Day Celebrations - On Canada Day, a celebration was held at Bonnie Place in Burlington, Ontario. 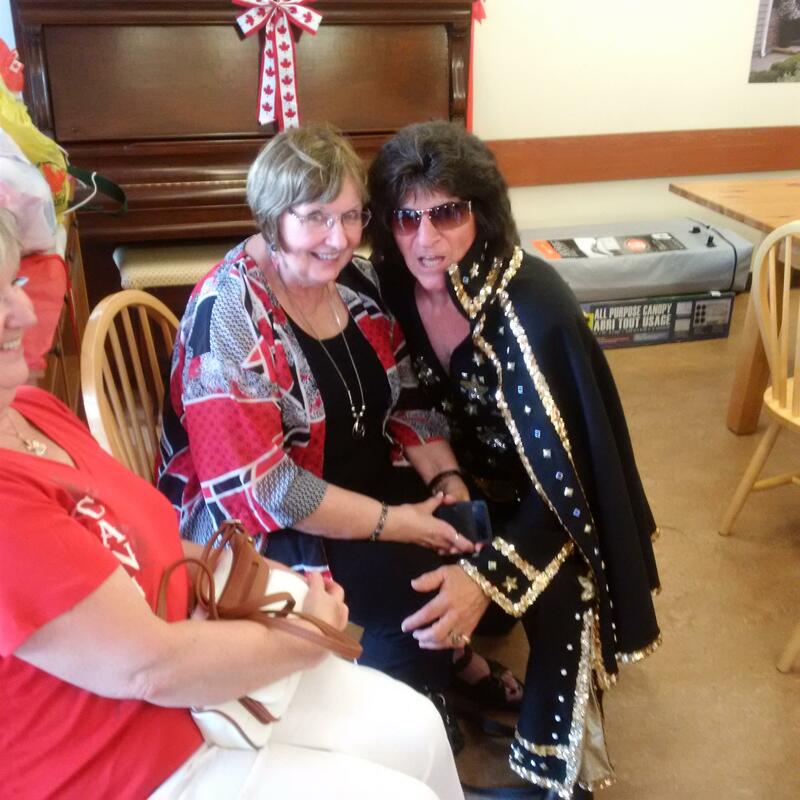 Many Rotarians were present as well as the legendary Elvis. 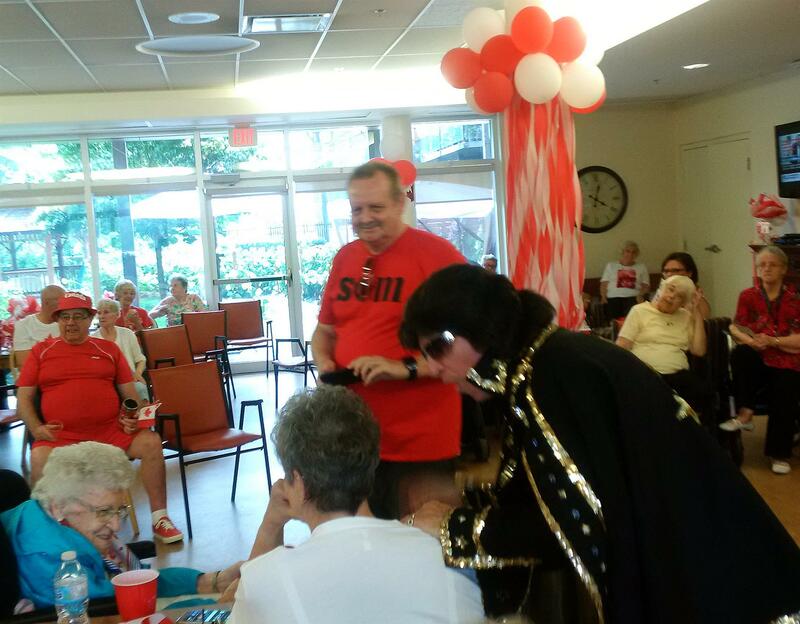 Residents dressed up in red and white to celebrate the occasion. Everyone had a great time.